[Download] Simple Steps to Streamline Your Business - Coach & Grow R.I.C.H. …so you could focus on coaching ideal clients, instead of getting bogged down in all the other business details (including where to find your next client)? 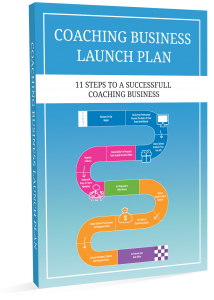 The Coaching Business Launch Plan – get it free now! This downloadable plan outlines the exact steps for turning your coaching business into a well-oiled machine… Even if you don’t know where to start. And the short video that goes with it walks you through each of the steps! Get the download and training video for free here. If you don’t yet know Kate and Melinda you are in for a real treat. They are Master Coaches and the Top Experts on how to manage and run a profitable and thriving coaching business. 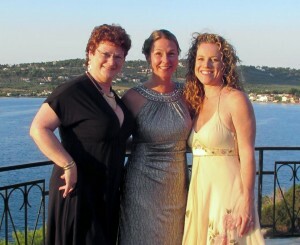 The fact is, Kate, Melinda and I have been serving the coaching profession for well over 10 years. …so you can focus on doing what you love: coaching clients! Take a BIG step towards your easier and more profitable coaching business today. Get your free download and training video now.